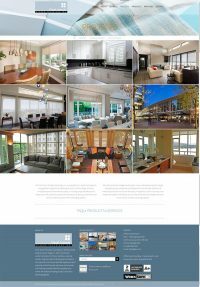 Final Touch Window Coverings creates and installs custom blinds, drapes, shades and other window coverings, from elegant bedroom curtains to large motorized systems for restaurants, and everything in between. 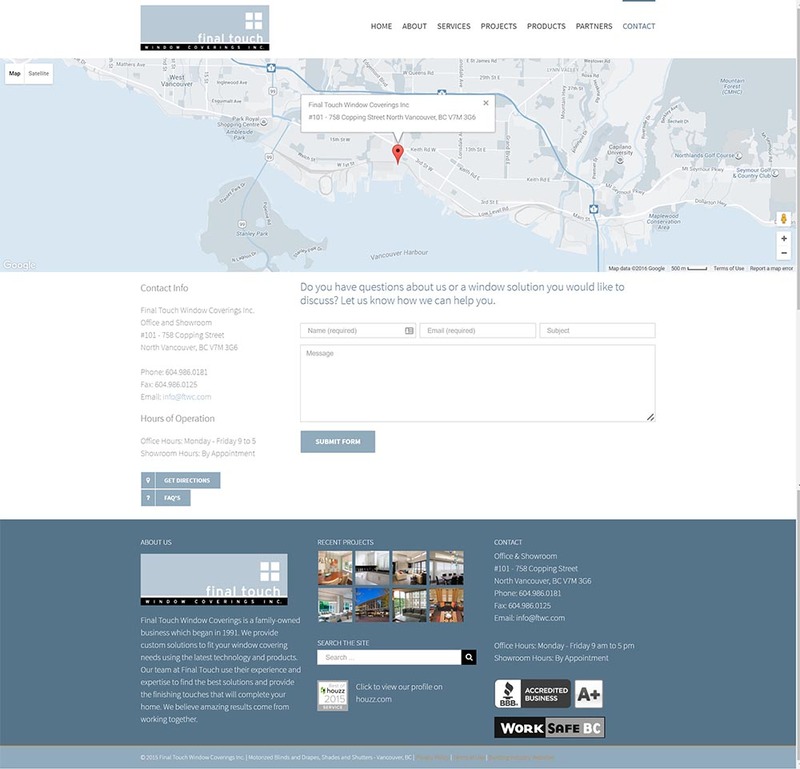 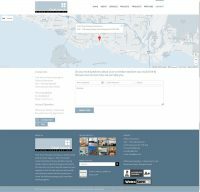 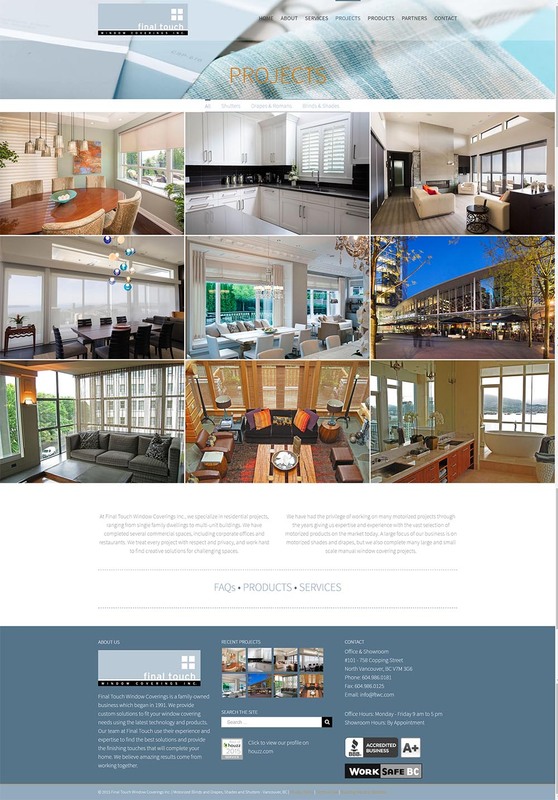 We wanted to show off their work, get people to call and visit the showroom, and convey the family owned and operated character of this local North Vancouver company. 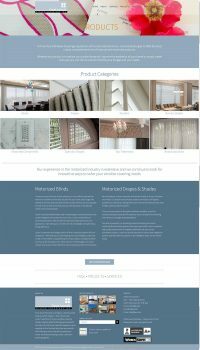 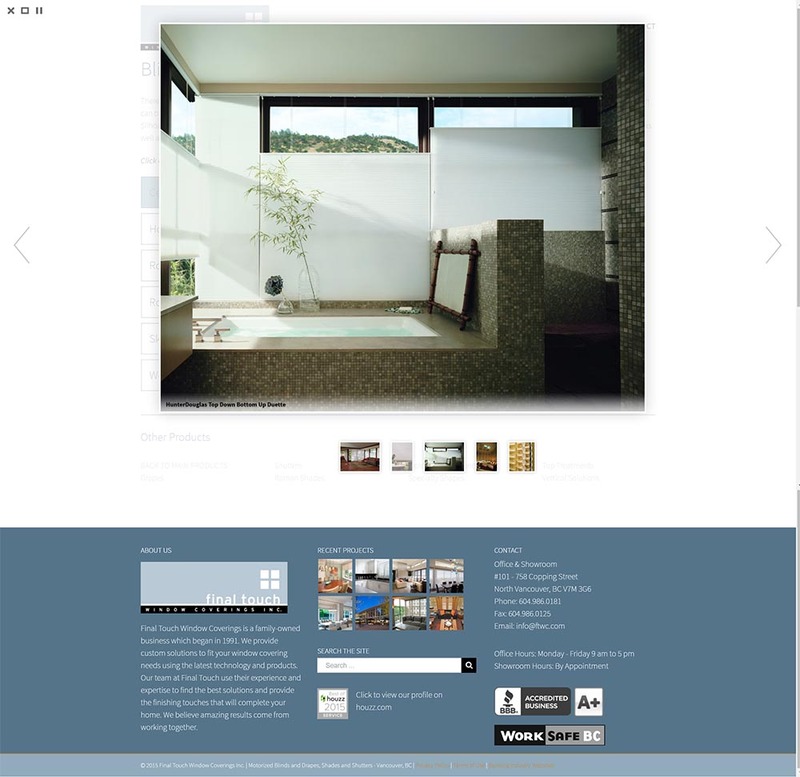 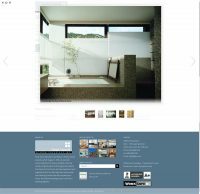 Working closely with the owners, we designed and built a website that emulates the overall aesthetic and the comfortability of engaging with a small business that takes pride in their service and expertise. 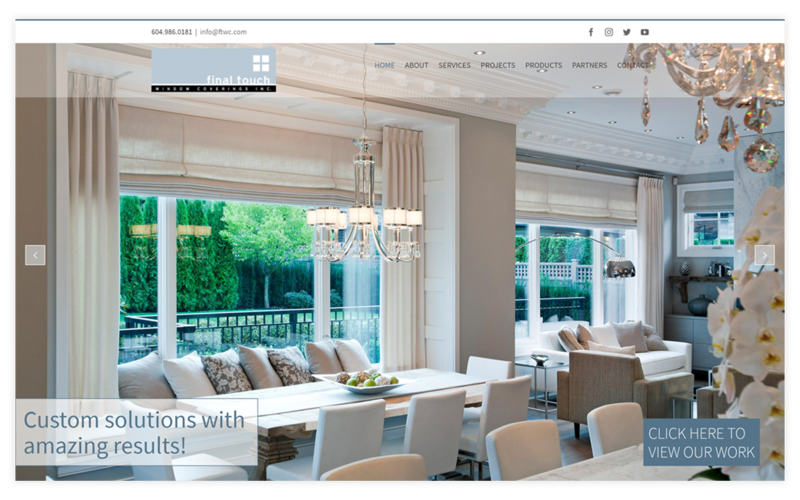 We feel the end result was both clean and decorated just right, beautifully framing the important content without obscuring the purpose, just like well chosen window coverings.